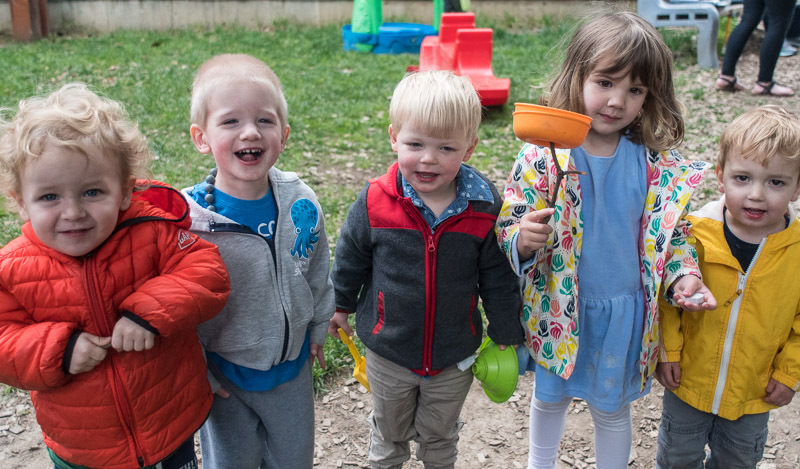 The purpose of Zion’s Early Learning Center is to share the love of God by caring for infants and young children in a loving, nurturing manner while providing opportunities for their spiritual, physical, intellectual, social, emotional, and creative growth. The qualified staff promotes Christian values and provides a safe environment for the children’s growth. Children of all faiths are welcome at the center. We appreciate our families and our alumni. Every dollar you contribute strengthens our school and enhances our resources for teaching. Giving large or small is appreciated in the biggest way.